The report released by digital payments platform PayPal revealed that freelance sector in India comprised of young people under the age of 40. 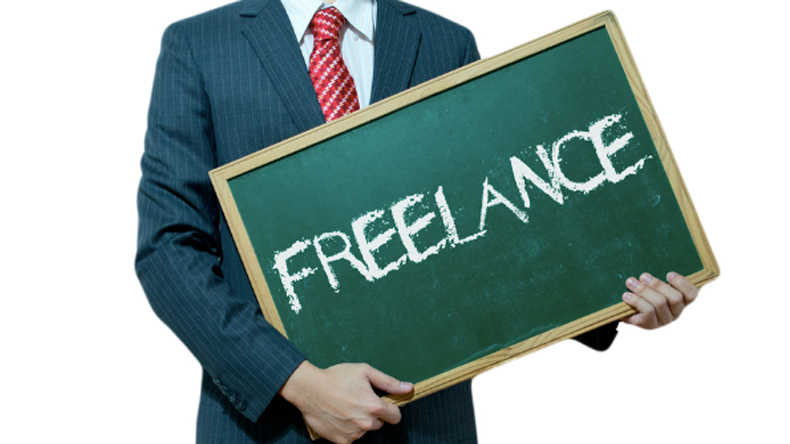 While almost 82% of freelancers are mostly men, almost 48% women are considering freelancing, stated the report. It depicted India as the largest freelancer market. With India fast emerging as the largest freelancer market, a report on Tuesday said that while almost 82% freelancers in the country were predominantly men, almost 48% women considered freelancing. The report released by digital payments platform PayPal revealed that the freelancing sector in the country was young with most freelancers under the age of 40. The study was conducted with 500 Indian freelancers in their local languages. “India is today the largest freelancer market in the world and poised for growth,” said Narsi Subramanian, Director Growth, PayPal India.”While almost 82% of freelancers are mostly men, almost 48% women are considering freelancing.”The report titled ‘Insights into the freelancers’ ecosystem’ highlighted the strong growth prospects of the sector and challenges of the freelancers in India. According to the report, web and mobile development, web designing, internet research and data entry were the key focus areas for Indian freelancers, while other areas that they were engaged in included accounting, graphic design and consultancy. Of the surveyed freelancers, 41 per cent have witnessed very fast growth in through the past 12 months, with 80 per cent of them worked with international as well as domestic clients, the report said. A significant amount of work for Indian freelancers comes from Australia, the US and the UK and 15 projects and 13 retainer clients annually gives this segment income stability and security, it added. The report said most Indian freelancers earn an average of around Rs 20 lakh ($30,000) annually and that 23% of the surveyed freelancers earn Rs 60 lakh per year. Subramanian added: “Receiving payments in a timely, safe and secure manner is one of the key concerns for this community… Our key offerings such as PayPal.me and Seller Protection for Intangibles have helped solve payment related hurdles and propelled growth for this segment.”The report said that earning more income, flexibility in schedules and ability to choose who to work for topped the list of the reasons that drove people to adopt freelancing. “Of the wide range of aspects, freelancers feel that they need external support in aspects such as setting up their own website, finding and retaining clients, fee and negotiation advice, protection and insurance,” the report added.